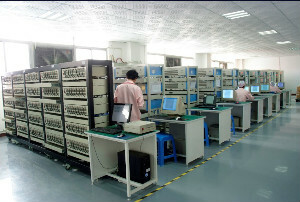 The faith of our production and R&D team is to pay endless efforts on quality. 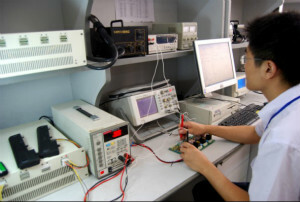 The Quality Department keeps close eyes on raw materials and components inspections to screen materials of nonconformity. 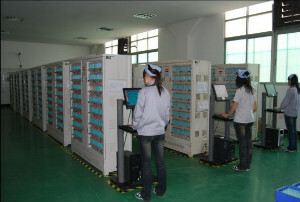 We have a large QC and QA team.. In order to achieve consistent manufacturing quality, particularly in mass production phases, proper training seems to be a must. Our Quality Assurance department ensures the manufacturing process is always in compliance with both industrial and international standards.